On March 5, 2018, in a decision styled Shell v. Burlington Northern Santa Fe Railway Company, Case No. 15-cv-11040 (N.D. Ill. Mar. 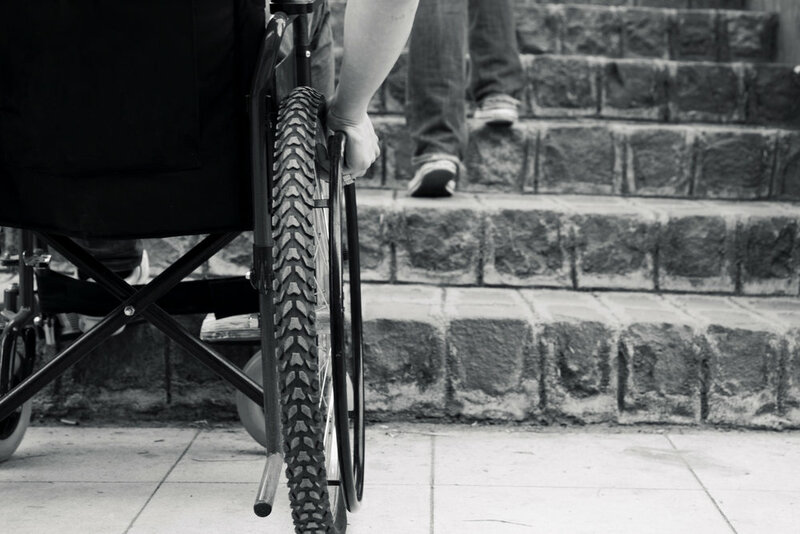 5, 2018), the U.S. District Court for the Northern District of Illinois suggested liability could attach where an employer regarded an obese individual as disabled, in violation of the Americans with Disabilities Act, as amended (“ADA”). As previously reported in this blog, courts have held that obesity is not a disability under the ADA. To qualify as a disability, a physical or mental impairment must substantially limit a major life activity. However, the Equal Employment Opportunity Commission has issued interpretive guidance providing physical characteristics, such as weight, do not qualify as disabilities unless they are (a) outside of a “normal” range and (b) result from a physiological disorder. In this case, BNSF Railway (“BNSF”) maintained a policy prohibiting employees with a body mass index (“BMI”) over 40 from holding safety-sensitive positions based on its belief that such individuals are at a substantially higher risk of developing medical conditions that “can manifest as a sudden incapacitation or a serious impairment of alertness or cognitive ability.” Ronald Shell applied for the position of the intermodal equipment operator, a job category that BNSF classified as safety-sensitive because it involves using heavy equipment. However, a post-offer physical established that Shell’s BMI was 47.5 and his conditional job offer was withdrawn. Shell filed suit, alleging discrimination under the ADA, and BNSF moved for summary judgment. In support of its Motion for Summary Judgment, BNSF argued that Shell was not protected by the ADA because obesity -- by itself -- is not a disability. The Court acknowledged controlling precedent on this point and further found that BNSF did not regard obesity as a disability. However, the Court pointed to the fact that BNSF’s policy is based on concerns that someone with a BMI over 40 “would develop sleep apnea, diabetes, or heart disease” and become incapacitated. All of these conditions, the Court noted, are disabilities. As a result, the Court held that BNSF was “acting based upon an anticipated worst case scenario derived from precisely the sort of myth, fear, or stereotype which the ADA is meant to guard against,” and denied summary judgment under the “regarded as” prong of the ADA. While this issue is likely to receive additional consideration from the appellate courts, in the meantime employers should continue to use caution when dealing with employment issues related to obesity. Shell v. Burlington Northern Santa Fe Railway Company, Case No. 15-cv-11040 (N.D. Ill. Mar. 5, 2018).